We have listed all of the Erie food pantries that we have found. With help from users like you we have compiled a list of some. If you know of a food pantry that is not included here, please submit new food pantries to our database by going to the ADD A LISTING link on the header of our website. Bible Baptist Church of Erie has expanded its home based missions in the form of a FOOD BANK. Check our website for hours. 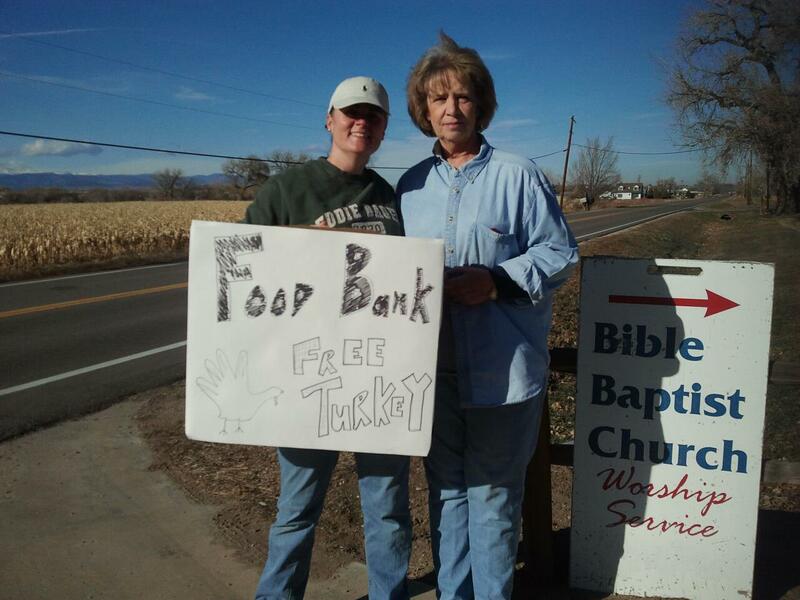 We are part of Weld County Food Bank and that is where 95% of our food comes from. We do purchase bread directly from a bread store in Denver and we do take donations as well as food drives!